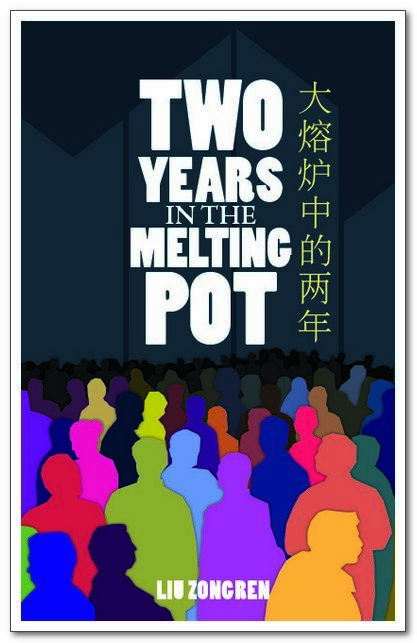 When Chinese journalist Liu Zongren came to the United States in the 1980's, he was struck with the challenges of being a foreigner in an unwelcoming land. His experiences, although unique and idiosyncratic, are universal to any immigrant moving to a new place. 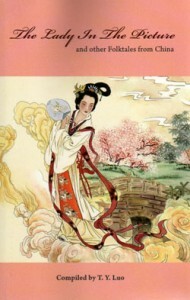 One of China Book's most popular and widely-read titles and often used as a textbook in Cross-Cultural communications classes. 编码： 9780835120357. 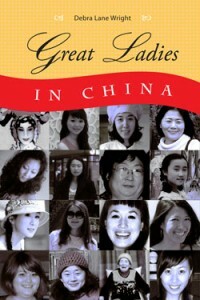 分类： China Books. When Chinese journalist Liu Zongren came to the United States in the 1980’s, he was struck with the challenges of being a foreigner in an unwelcoming land. 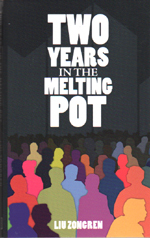 His experiences, although unique and idiosyncratic, are universal to any immigrant moving to a new place. 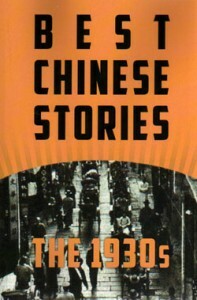 One of China Book’s most popular and widely-read titles and often used as a textbook in Cross-Cultural communications classes.